Unsurprisingly, the killer space at 3300 Ross Ave. that was recently vacated by Houston-based sports bar Little Woodrow's has already been snagged by a new tenant. Called Ross & Hall, it'll be a neighborhood restaurant and beer garden from the folks who own State & Allen, Nodding Donkey, and Social Pie. 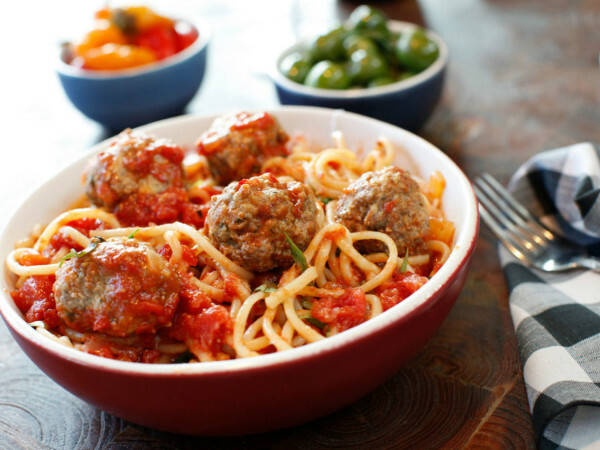 Co-owner Jonathan Calabrese confirms that he and his partners are taking over the location and hope to have the new spot open by mid- to late-August. As the name implies, they'll pattern Ross & Hall after its similarly-named sibling State & Allen. "We'll have a similar approachable menu with burgers, pizzas, and a chalkboard with specials like we do at State & Allen," he says. "It'll have a very similar feel. But it's also a whole different neighborhood, even though it's only three miles from State & Allen. We encourage input from our customers and we'll make changes to the menu based on what people like. We're flexible that way, we don't want to be pigeonholed. We want people to be able to come in and have a scotch or a Miller Lite." 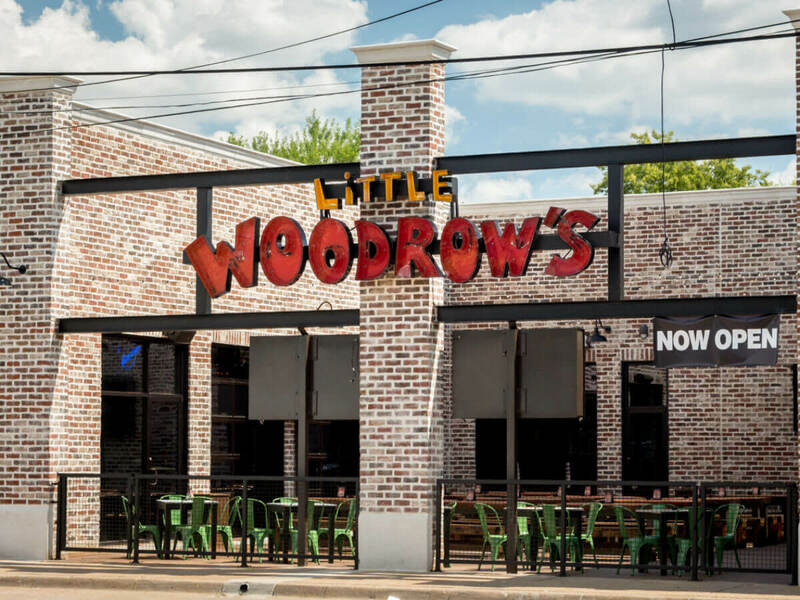 Little Woodrow's was the Houston import known for its multitude of taps dedicated to craft beer, and multitude of TVs for the watching of sports. It opened in Dallas in September 2016 in an impeccably restored vintage brick building, part of a complex along with Burgundy's Local - Grass Fed Meat Market and specialty spirits store Bar & Garden. Following a string of unfortunate incidents, including a late-night robbery, Little Woodrow's closed in May. Calabrese says that they'll definitely be toning down the sports bar element. "Some of the feedback I've heard from neighbors is that Little Woodrow's didn't put on the sound on for certain games, and we'll always put the sound on for Cowboys games to appease fans," he says. "It's walking that line. Growing up in Chicago, I'd see local restaurants that had TVs, but you still went there to have dinner." But they will make use of the space they've inherited, which includes 100 beer taps and an expansive courtyard patio. "It's a beautiful space and a great opportunity," Calabrese says. "Their build out was so well done that we won't have to do too much other than add some booths. We do have plans for the courtyard. We want to build that up as more of a green space, and we'll put in a tree and some wall plants. We also want to grow some of our own lettuces, just make it more densely green." 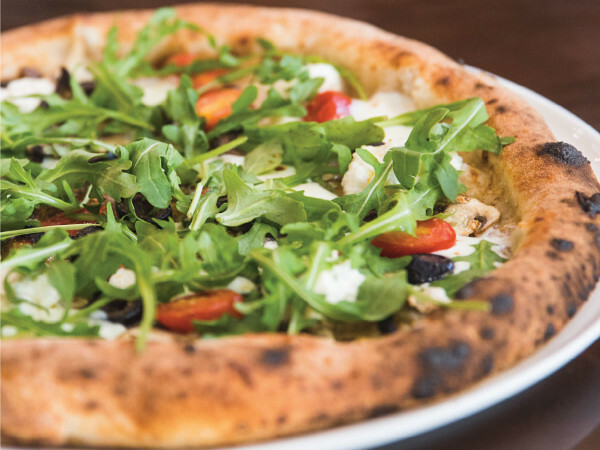 They'll also incorporate some of the charitable and green initiatives they've instituted at Social Pie, the pizzeria they opened in the former Southland Feed Store building on Maple Avenue, where they're recycling and using biodegradable materials. The venture also has a charitable component, with a percentage of sales going to organizations that change every few months, a strategy that Calabrese says has become increasingly important to them. "We're moving toward supporting as much local as we can," he says. "With Burgundy right next door, that gives us an opportunity to use some of their meats, and it doesn't get much more local than that."